Bring your family and friends to one of the biggest fall events in the Tri-Cities. Learn about the farm while having a BLAST! 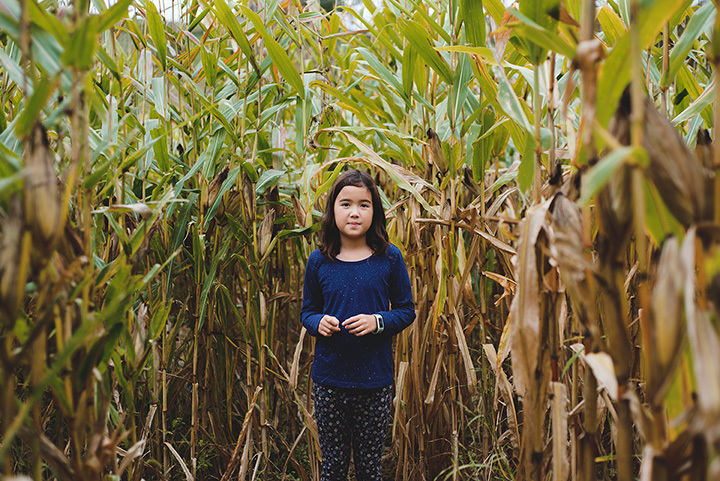 Navigate through the corn maze. Hop on a hayride around the fields. Pick your favorite pumpkin. Take home autumn decor. We hope you leave our farm feeling like part of the family. Make memories that last a lifetime at Middleton Farms Fall Festival!